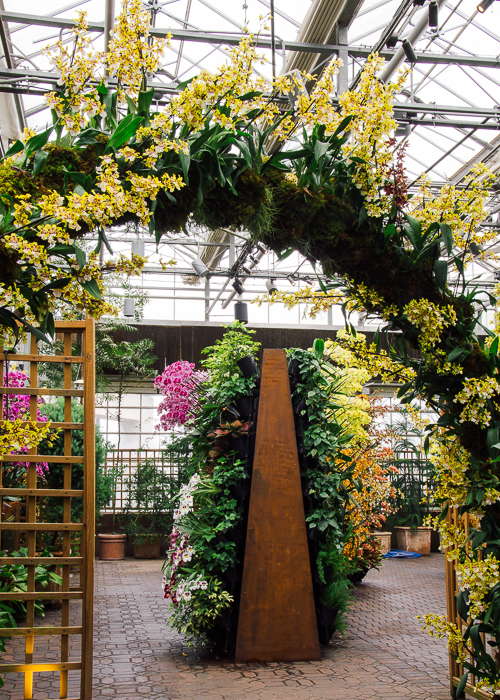 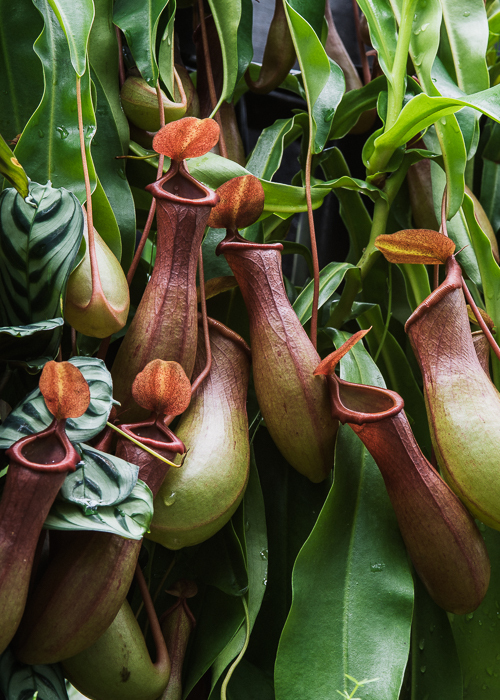 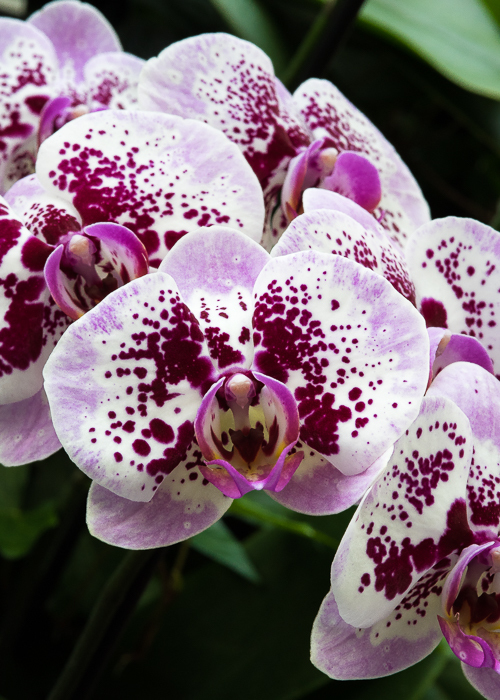 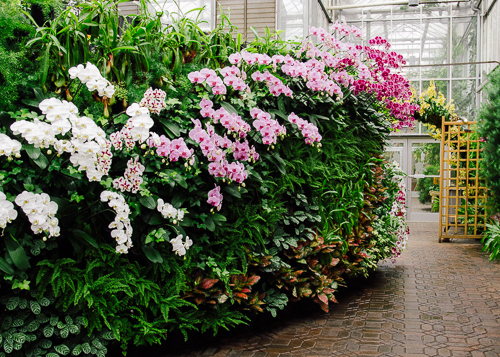 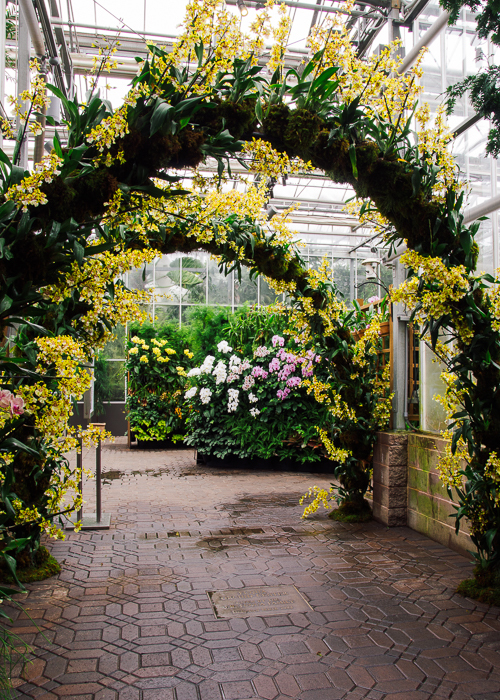 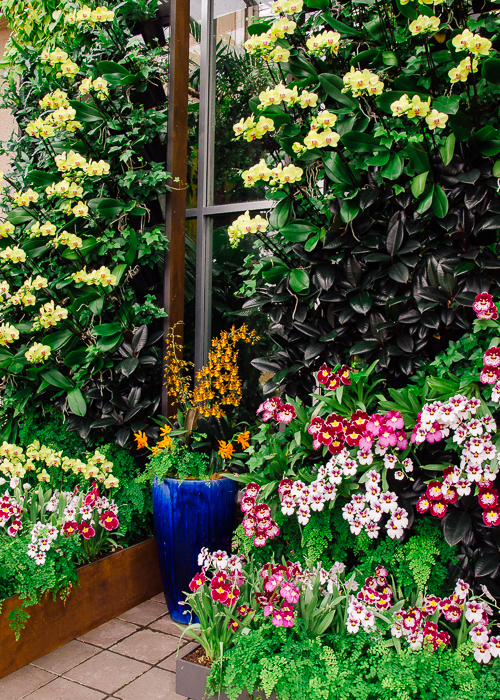 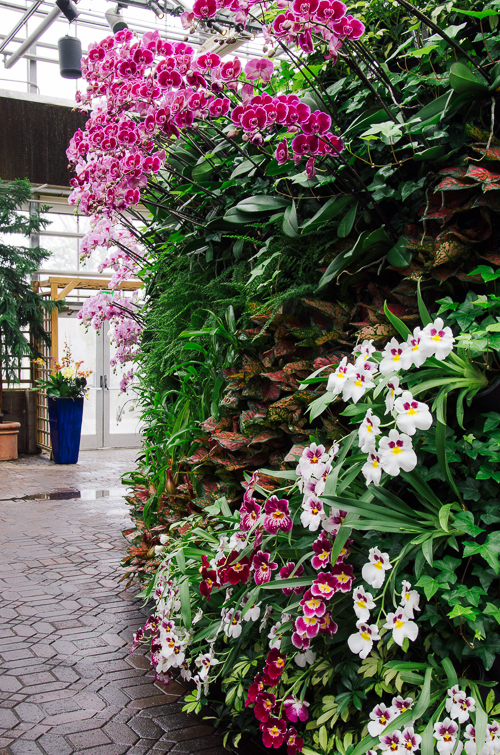 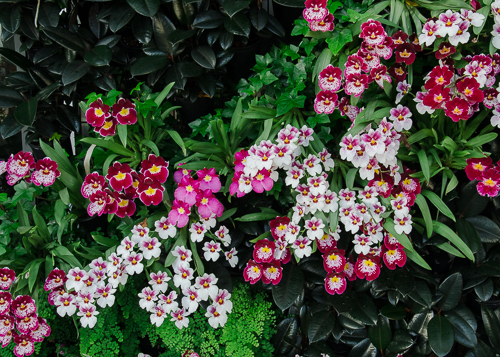 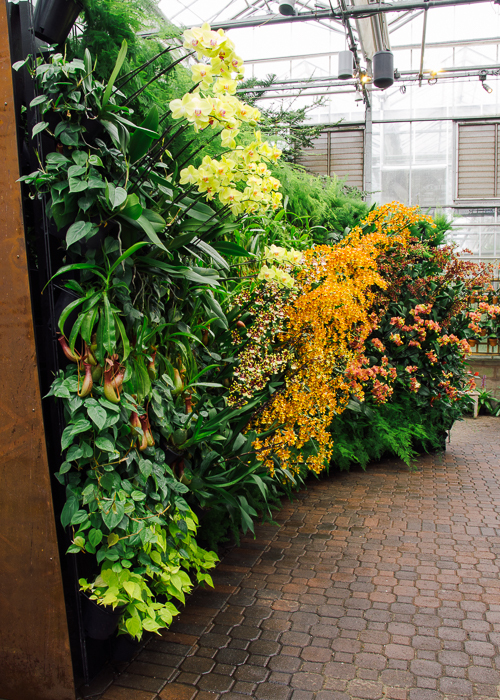 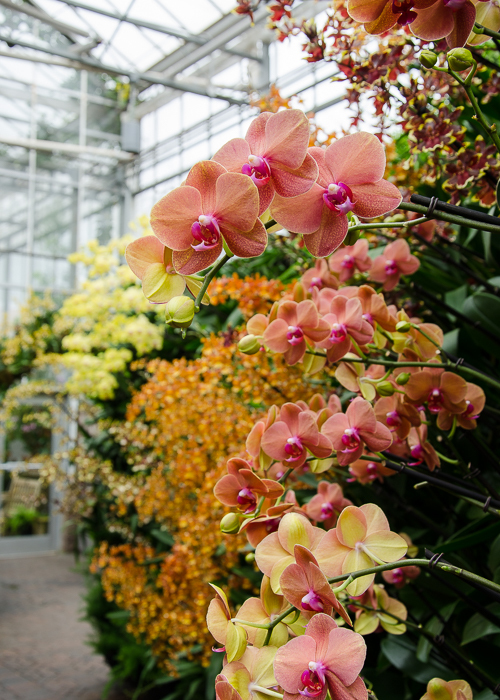 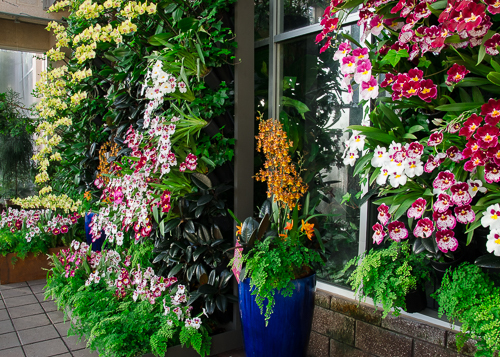 Spring is in full swing in Atlanta and nowhere is that more evident than here at the Atlanta Botanical Garden, where Orchid Daze 2018 and Atlanta Blooms are running concurrently. 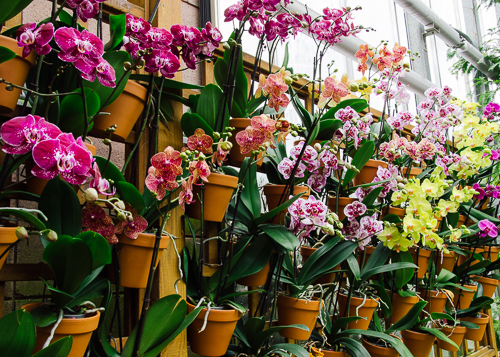 If your life seems flower deficient, the remedy is right here! 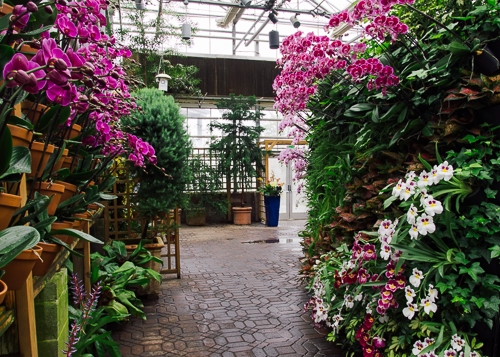 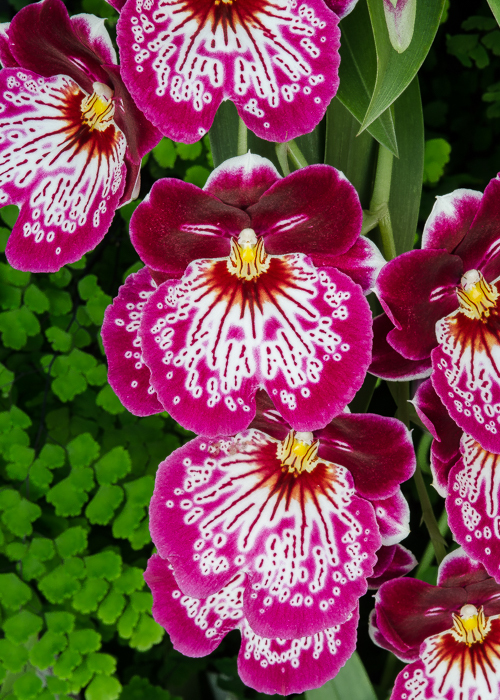 Come see Orchid Daze 2018! 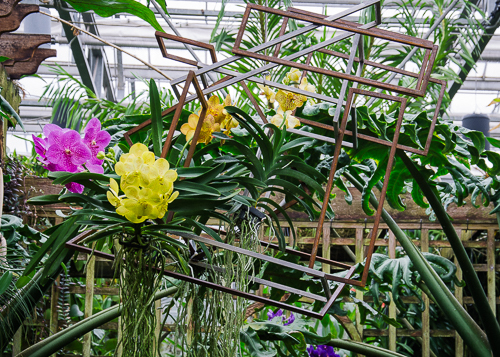 The show runs through April 8.